Start simple. 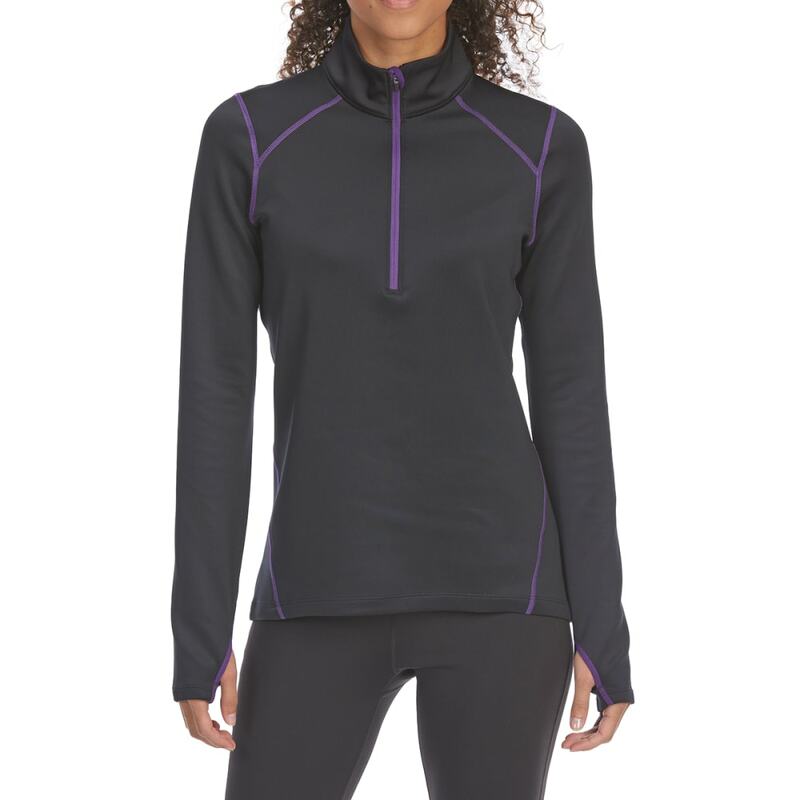 When it comes to your layering system, this ¼-zip top offers a heavyweight yet stretchy base that effortlessly fits under midlayer and shell garments for alpine skiing, ice climbing, and other cold-weather adventures. 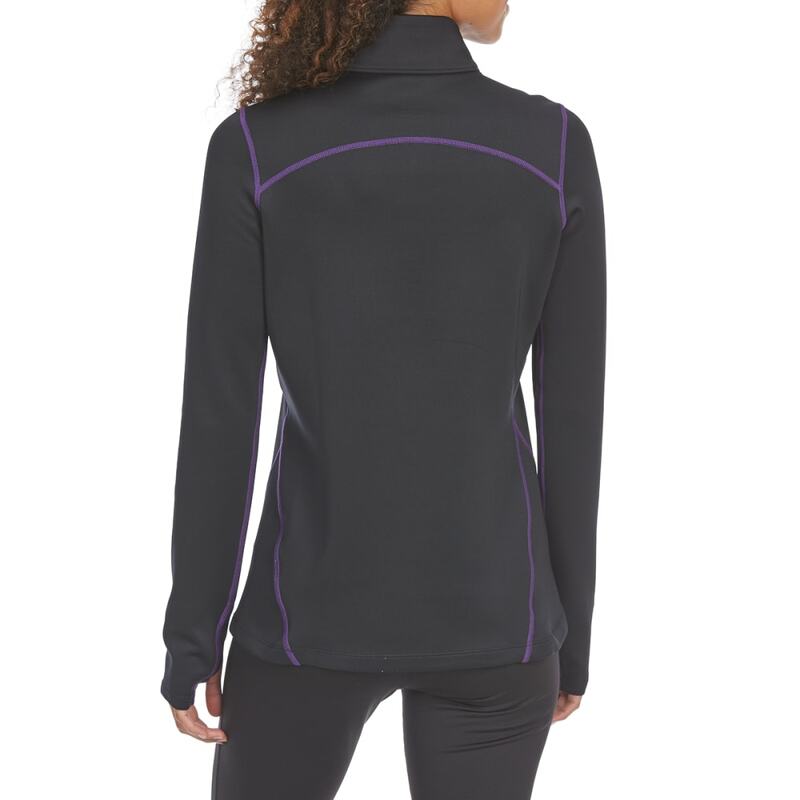 Once there, it delivers several crucial components for comfort in the outdoors: Moisture-wicking, quick-drying fabric evaporates perspiration, so you can keep trudging ahead without soggy, chafing, or bunched-up undergarments, while UV protection and flatlock seams help reduce sunburns and irritation.